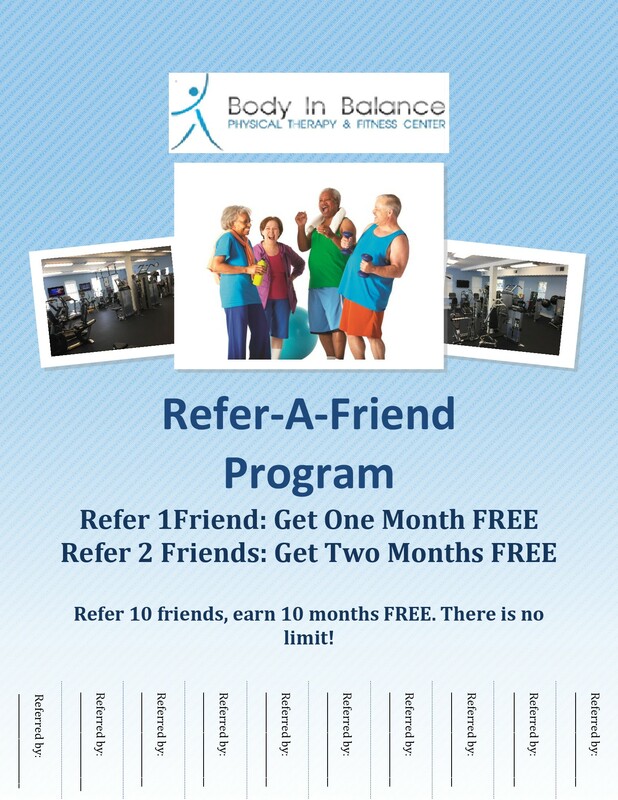 for referring your friends, family, and co-workers. Extra rewards will be given to the people that refer the most!! Email this card to a friend!